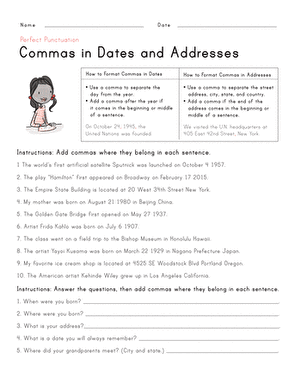 This grammar sheet will quiz your child on his knowledge of commas. 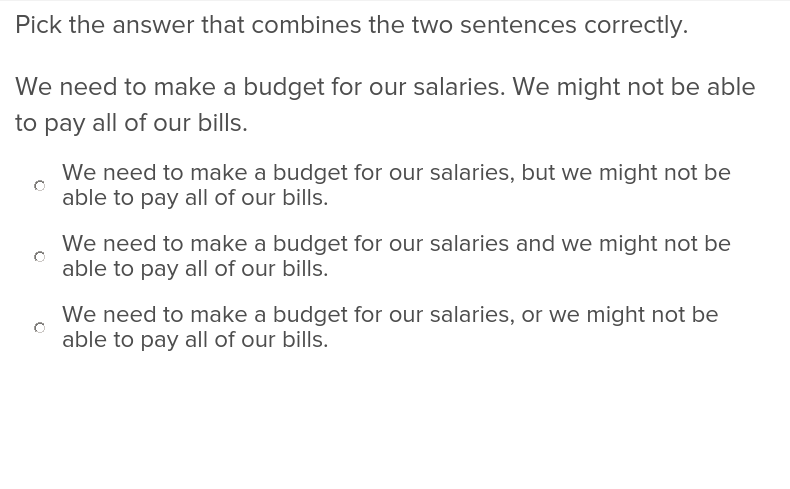 Have your fifth graders master their written phrasing with these exercises that ask them to identify punctuation placement and closer phrases. The use of apostrophes in writing can be challenging for students to understand, but practise makes perfect with these exercises that allow them to learn individually.